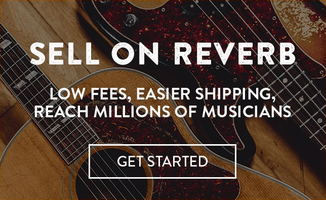 Ohm Force has announced that it has delayed the release of Ohm Studio, the collaborative music production platform. Many good news here! 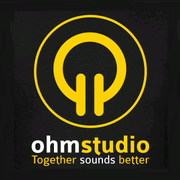 Our real-time collaborative digital audio workstation Ohm Studio will finally remain in beta until January. It means that you have a bit more time to buy the lifetime offer before the next price ramp up (next Monday!) and ultimately the removal of this unique offer at release. Moreover, our Friday Collabs event (see video below) will now reward one participant each time with 6-month subscription applicable from end of beta. Download software here if you haven’t yet. Additionally, the Ohm Team is currently busy redesigning the company website. You may expect something way more beautiful in weeks to come! 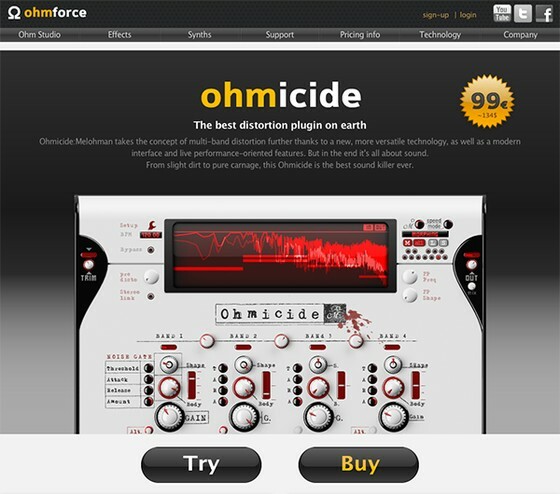 Ohm Force’s new website is coming soon. To apologize for the delay, Ohm Force is extending the availability of the Lifetime Offer. Currently priced at 166 EUR excl. tax, it will ramp up at 187 EUR excl. tax from Monday October 29th until release (after which it will be removed). Also, Ohm Studio’s weekly Collab Fridays events will now see one of the participants per event rewarded with a 6-month subscription.